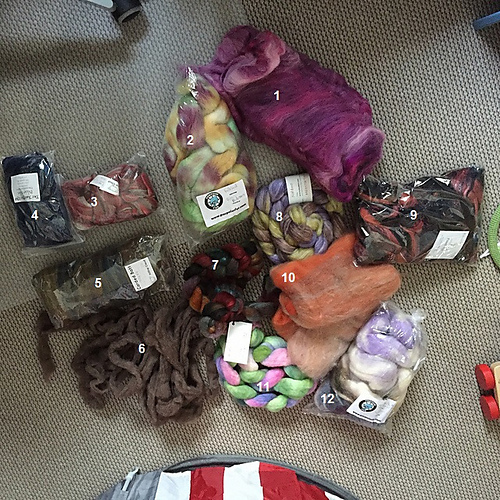 Like many other spinners; I tend to accumulate quite a bit of fiber. It’s easier (a LOT easier) to buy fiber or yarn that to actually create something with it. 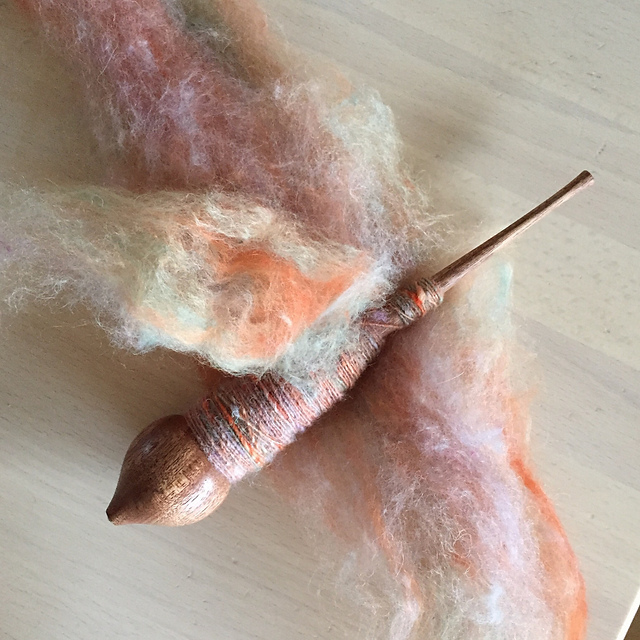 In the Spin the Bin Challenge every spinner makes a commitment to spin a pre-determined set of at least 12 fibers from their stash. The spinning must be finished before the end of 2015. Furthermore each spinner can choose to donate the fibers from the bin that weren’t spun before the end of the year. I have started on my #10 already and I am really enjoying it!